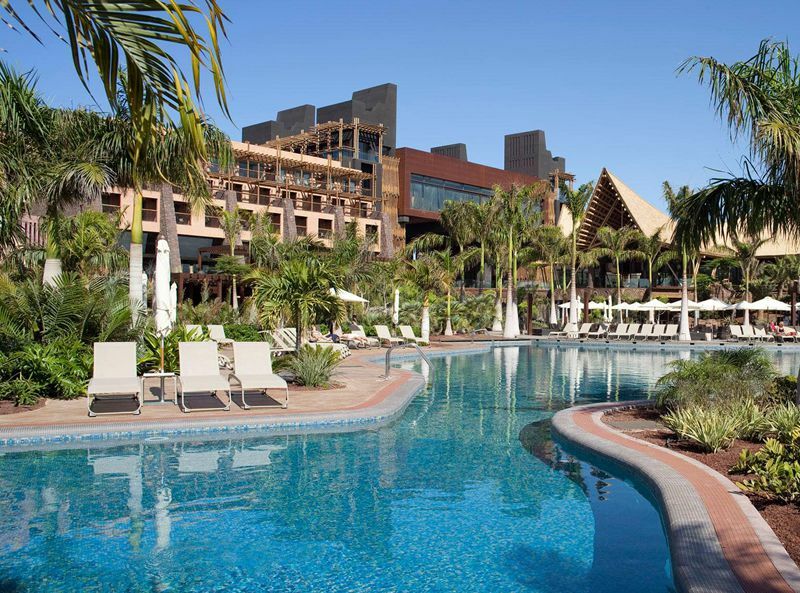 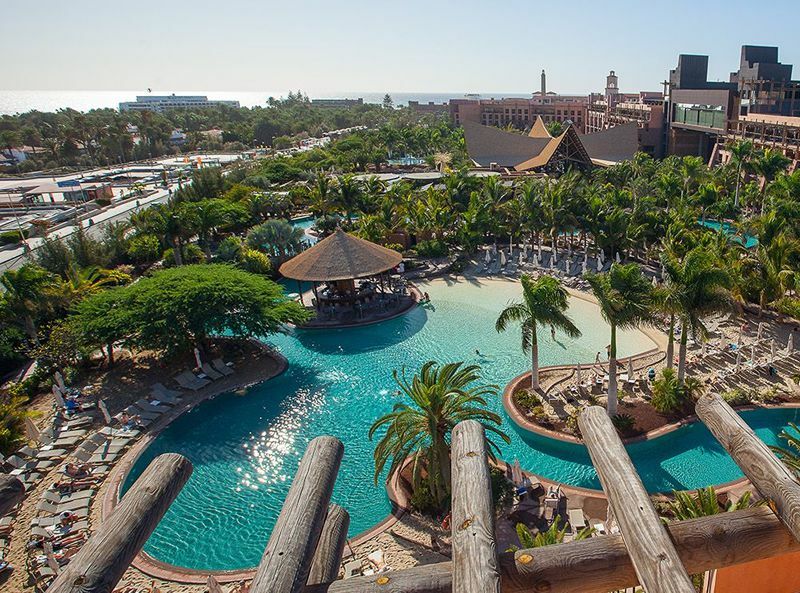 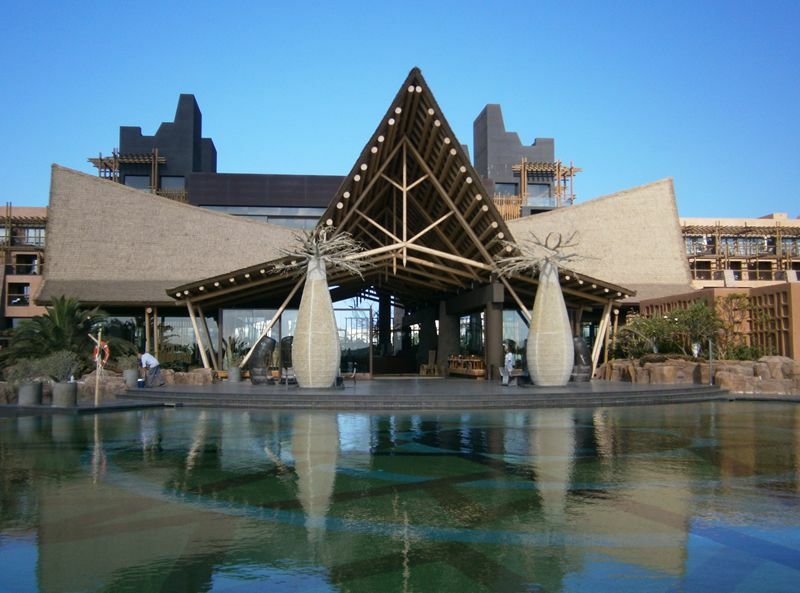 Lopesan Baobab Resort is a family-friendly 5-star hotel in Meloneras, Gran Canaria. 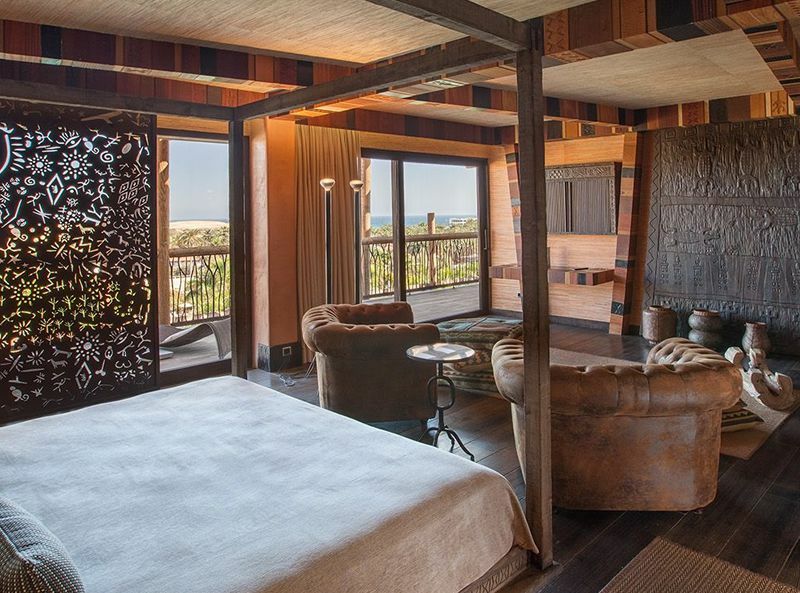 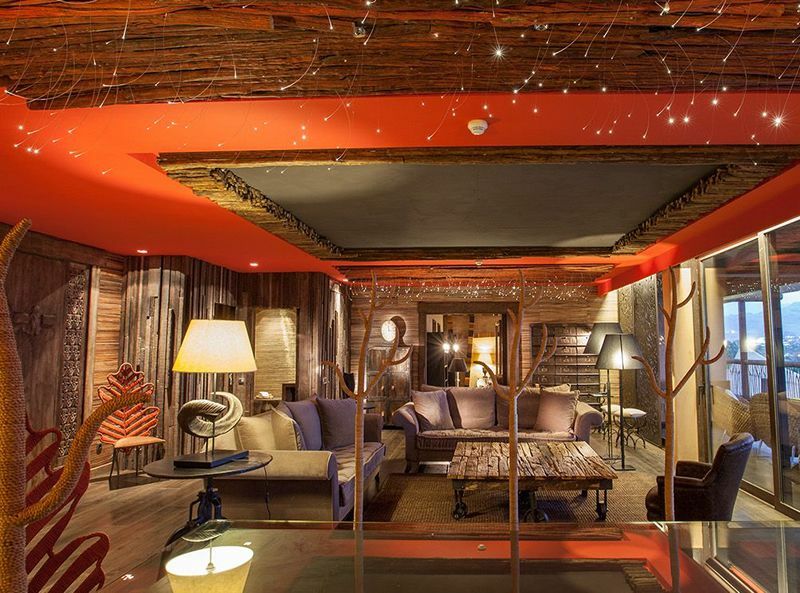 This exotic hotel has a distinct African theme that is both unique and fun, giving guests a feel of the African continent. 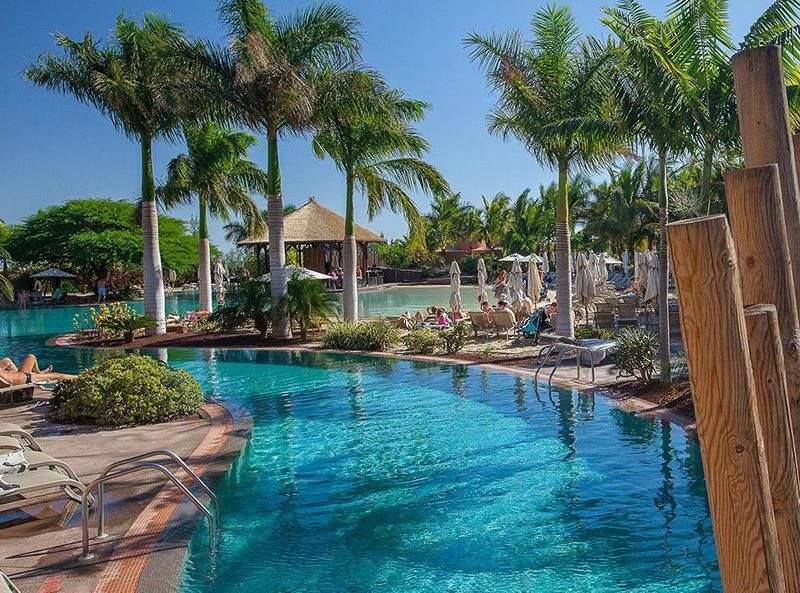 This hotel features several outdoor pools, including children pools & leisure facilities, a fully equipped gym, table tennis & a mini club to keep the youngsters entertained. 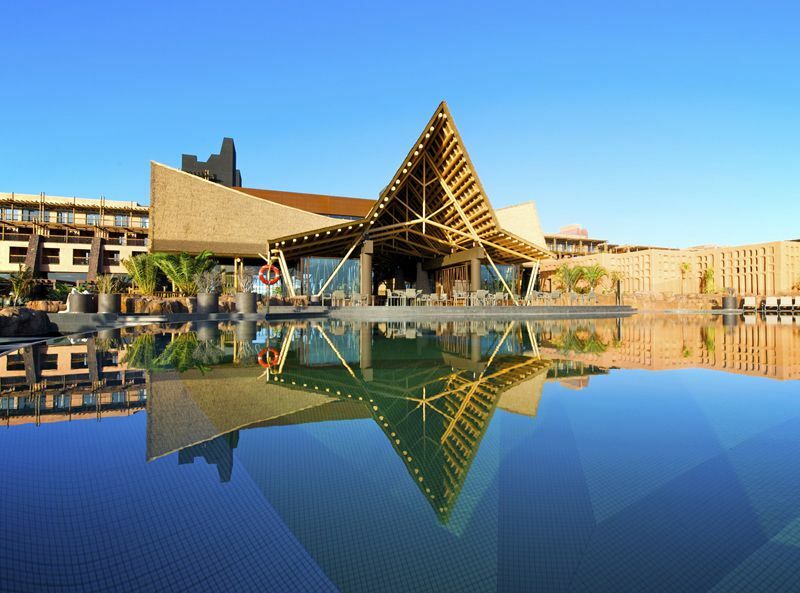 For golf lovers, Meloneras Golf club & Maspalomas Golf club are nearby & hotel guests benefit from discounted green fees. 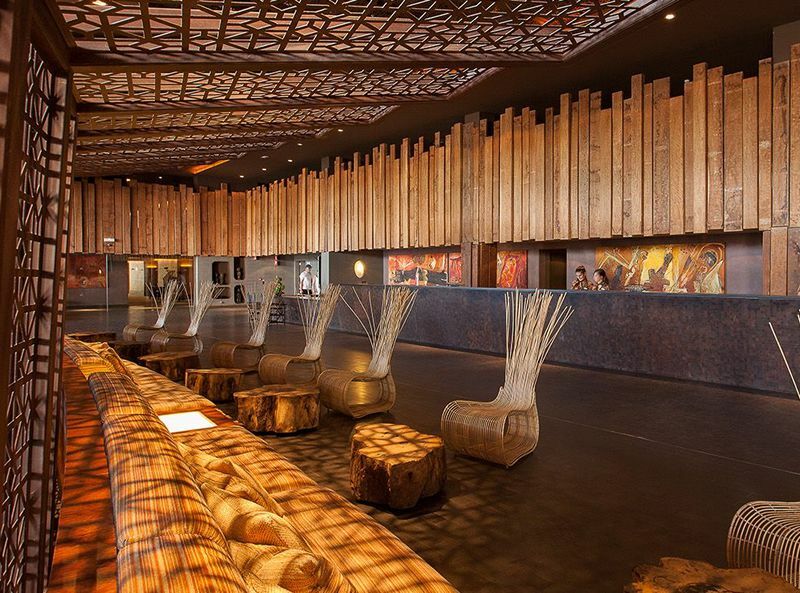 There are 677 rooms at this hotel. 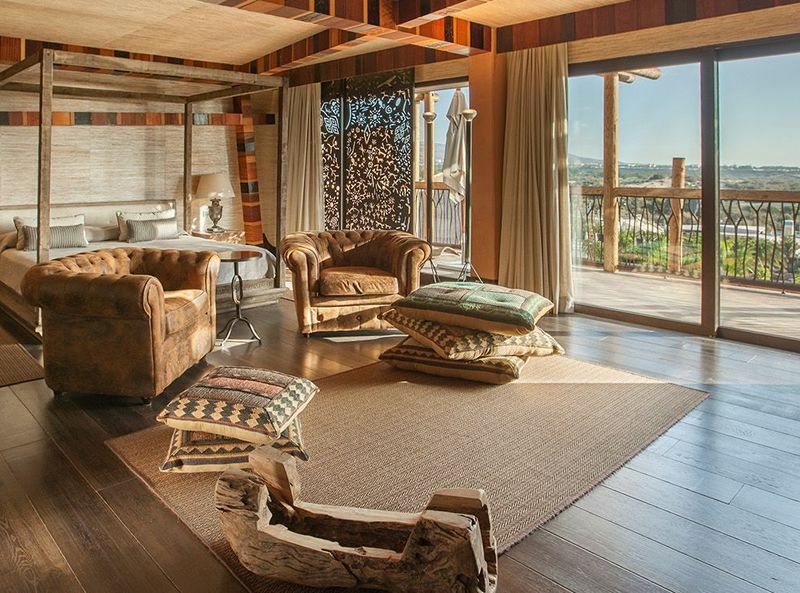 All rooms feature a balcony or terrace, Wi-Fi (at a charge), air conditioning, mini bar, tea and coffee making facilities, hair dryer, bathrobes and slippers.